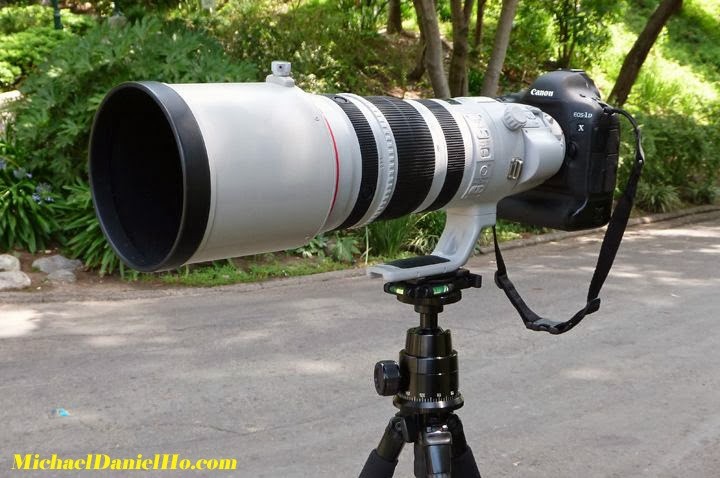 The Canon EF 200-400mm f/4L IS USM Extender 1.4x lens is the winner of the 2013 - 2014 EISA Award. The lens is so much in demand it is heavily back-ordered but the word is shipments are coming to North America soon. Now B&H Photo and Amazon are showing they have the lens in stock. If you want one, you better hurry and place your order.